Meizu 15 Lite May Cost 1,499 Yuan - Playfuldroid! Meizu has confirmed that it will be holding a launch event on April 22. The Chinese manufacturer will be launching the Meizu 15 series in celebration of the 15th anniversary of the company. 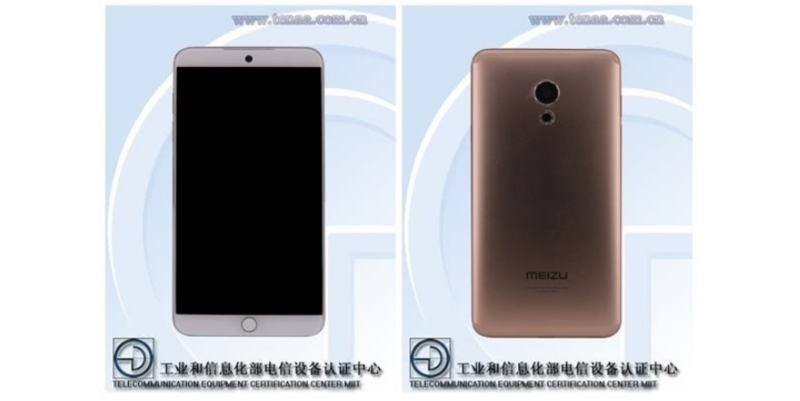 The Meizu 15, Meizu 15 Plus and Meizu 15 Lite are rumored to be the three phones that belong to the Meizu 15 series. As the name suggests, the Meizu 15 Lite is expected to be the cheapest offering among these phones. Today, the rumor mill has revealed the alleged pricing of the phone. The Meizu 15 Lite will be equipped with a 12-megapixel rear camera that is coupled with a ring flash. For selfies, it will be coming with a 20-megapixel front camera. It has a front-facing fingerprint reader. A 2,940mAh battery will be fueling the phone.